In early June, Vanity Fair ran a lengthy excerpt of Chaos Monkeys: Obscene Fortune and Random Failure in Silicon Valley, a purported tell-all from Antonio Garcia Martinez, a former Facebook employee who was fired after two years at the company. 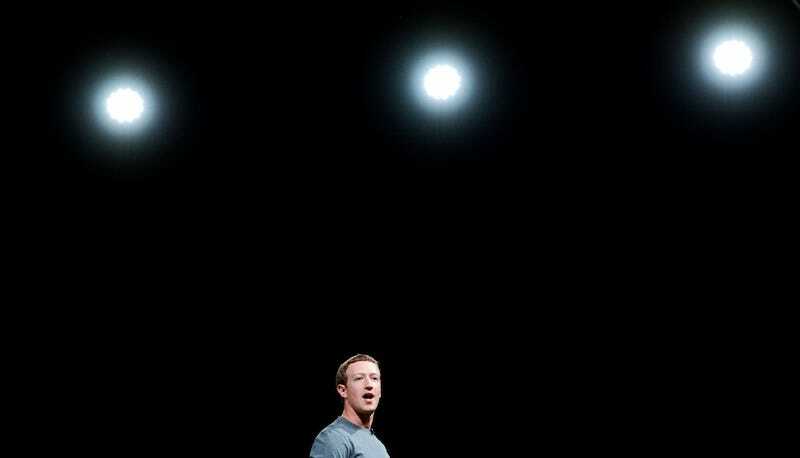 The book was finally released on June 28th, and there’s a fair heap of dirt to be found amongst Martinez’s 528 pages chronicling his time at Facebook and his broader experience of working in Silicon Valley. Before we launch into it, however, an important note: Martinez delights in describing the bad behavior and questionable conduct of places like Facebook, but he’s guilty of exactly the same kind of dickishness. His treatment of women is particularly awful—he describes women in the Bay Area as “soft and weak” with “self-regarding entitlement feminism”—and the book is peppered with casual homophobia and misogyny. (A nice example from page 33: “Whether it be a Breathalyzer or a banana, you can’t make eye contact with a man while going down on something. It’s too weird.”) It’s also worth pointing out that the book isn’t solely devoted to Martinez’s time at Facebook—a good chunk deals with his tenure at other assorted Silicon Valley entities. With that in mind—as well as the normal caveat that the following anecdotes are coming from a single person’s memory and experience—here are the most cringe-worthy parts of Martinez’s sordid tale. After ordering Facebook employees to draw on the walls of the company’s new digs, Mark Zuckerberg was—shall we say—dismayed at the product. Martinez describes a Facebook page meant to pay homage to “brogrammers,” which was apparently removed after it was determined that the page might be “sexist and unwelcoming.” Let us note here that Martinez himself was disappointed—his wording—that the “curious cultural artifact” was deleted.